We have your first look at Ashutosh Gowariker’s new film. 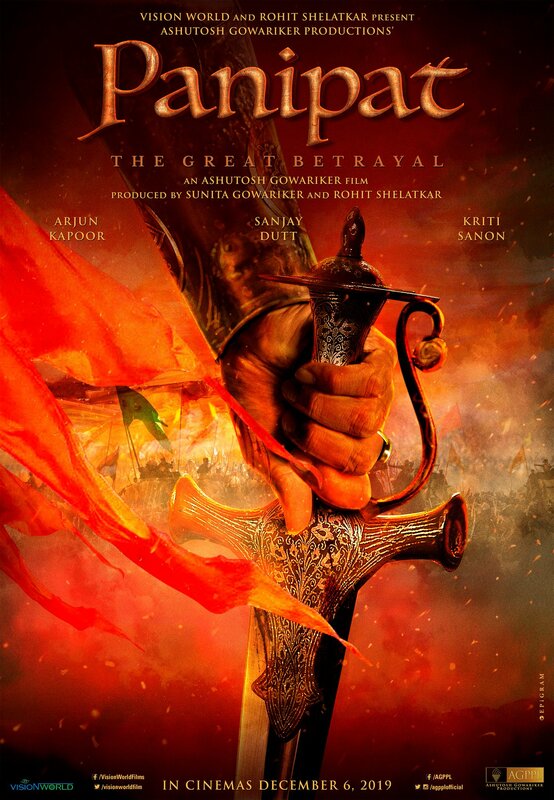 Titled Panipat, the film stars Sanjay Dutt, Arjun Kapoor and Kriti Sanon. The film goes to the floor later this year and is set to release on December 6th, 2019. We can’t wait to find out more so watch this space because you can be sure we will bring you all the news about this exciting film!